My 3 year old daughter agrees – weddings are certainly a highlight of life. She loves looking at my wedding photos and asks me all the time, “Mom, are you already married?” She looks forward to her own wedding someday. Until then, she’s content to dress up in white and sing “here comes the bride” while dancing with her brother or cousins. Index 25 Million U.S. Marriages! Pick a state that is relevant and index those marriage records. 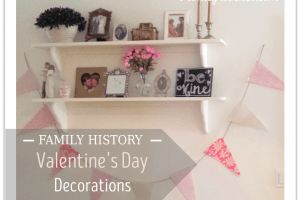 Marriage records are incredibly valuable to family history work. Why? Because they most often include women! In most cases, there is information about the wife, including her maiden name and parent’s names. All 50 states are being indexed. Upon publication, these indexed records will be available to members on Find My Past for free with their free FamilySearch account. 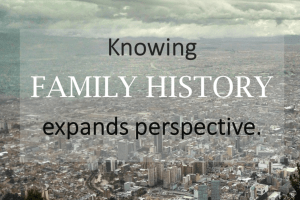 Others will have free access to these records on Find My Past through your local Family History Centers. 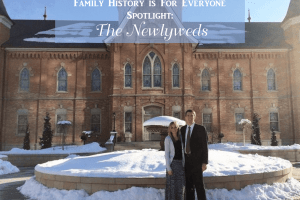 Because we have so many weddings that took place in our our family trees, it’s reasonable to hope that indexing more marriages will help us break through some of the brick walls we are facing. So take a break from your own research and give back! The “start indexing” button in the email above links to a page for North America with over 45 projects containing marriage records. I think I’ll choose something in the mid-South, where I hope to become accredited. Maybe North Carolina, where I’m currently searching court minutes for orphan records about my husband’s ancestors, the Dyers!